A look at the new series by Nancy I Sanders. This book is part of an intriguing new series by Nancy I. Sanders. Thus far there are 4 books available but with so many wonderful characters to chose from, we will most likely see more to come! not only does it give children interesting facts to mull over, but it also follows the Common Core Standards. The author did a great job with the beautiful color maps and photos, along with scripture references and lots of fun facts. For very young children, I think this book would be exciting to read and it is very… easy… to read. Hopefully children will connect with the way Nancy tells a story about King David. 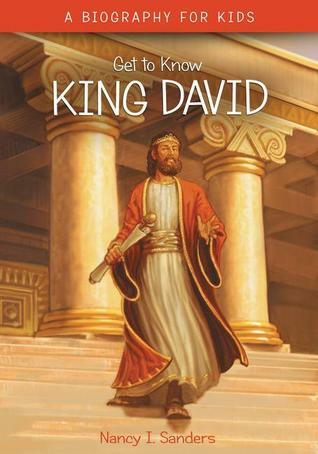 And the word bank makes learning about King David interesting… and fun! The chapters are very descriptive – and the timeline is full of interesting information. Children should find this book an easy read and an entertaining way to learn about the life of one of their favorite Biblical characters! Next > I got an early look at “The Snow Globe” by Laura V. Hilton!